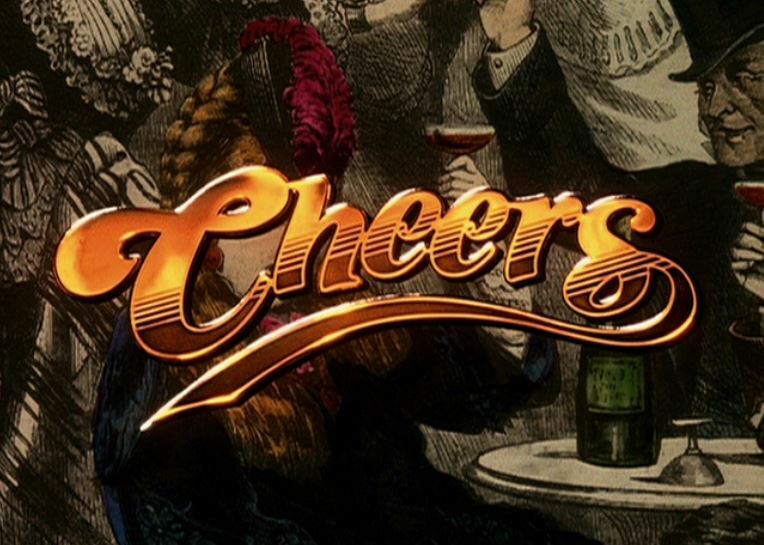 Today on the podcast we bring back TV Cynics. 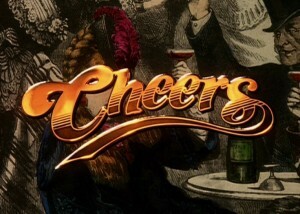 Once again we will travel back in time and talk about the classic comedy, Cheers. Mark doesn’t really think the show is entertaining or funny when he watches it now, while Cline says he still enjoys the show. The guys also talk about how shows don’t get much time to gain an audience these days, Kanye West, Melissa McCarthy and more!